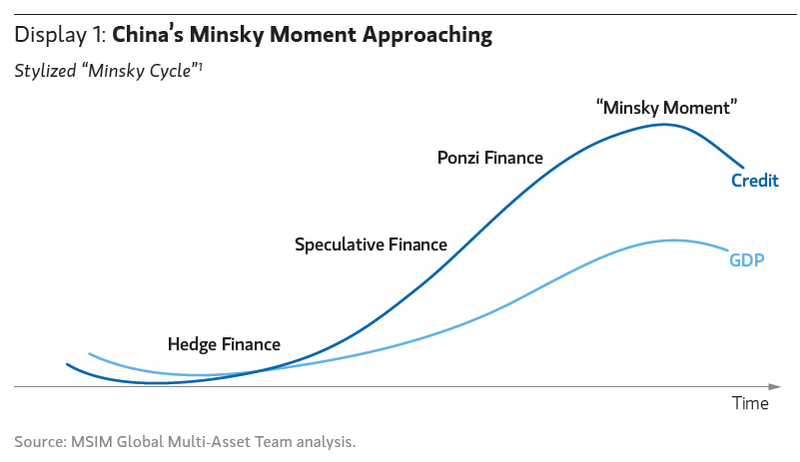 The next Bitcoin rush might be triggered by a global Minsky moment, the Keiser report episode 660 talks about the upcoming sovereign debt crash in 2014. Half way through the report Susanne Tempelhof from Bitnation enter the show and talks about the upcoming digital nations and Governance 2.0, I would say a interesting show indeed! oktober 1, 2014 i English, Finance. ← Wow! This guy is mining for bitcoin with pen and paper!! !